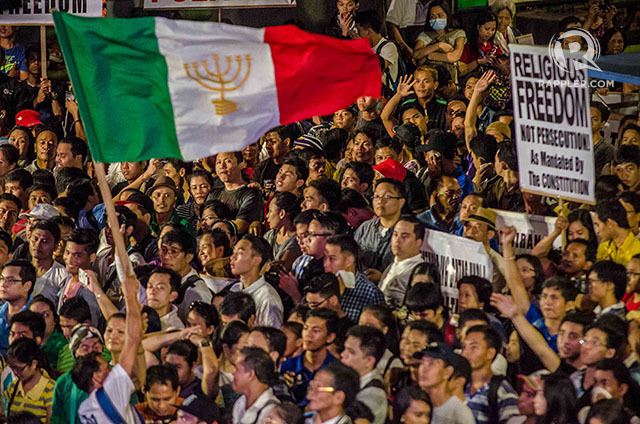 MANILA, Philippines – The Iglesia ni Cristo has always been perceived as a secretive, exclusive, and closed church that somehow managed to wield influence in political circles. It is believed to vote as a bloc, with higher-ups dictating to its members what should be written on ballots during elections. In exchange, it got members of the church appointed to high places like the Department of Justice, Bureau of Customs, the Philippine National Police, National Bureau of Investigation, and Land Transportation Office, among several others. Over a hundred years old, no one ever imagined it was in the throes of dissension, with no less than members of the family entangled in a bitter quarrel they tried to hide for years. The discord finally erupted in public in July 2015 when the younger sibling of Iglesia executive minister Eduardo Manalo, Felix Nathaniel "Angel" Manalo, and his mother Cristina "Tenny" Villanueva-Manalo appeared in a video on YouTube, appealing for help and saying their lives were in danger. The Iglesia is facing what is perhaps its worst crisis in recent memory, a crisis whose resolution is still nowhere in sight. 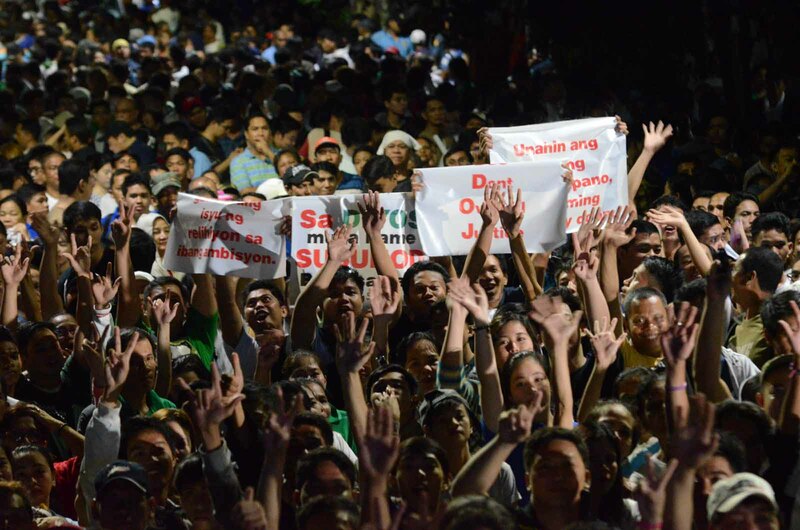 With close to 2.3 million followers, according to the National Statistics Office, the Iglesia is perceived to be a potent force that influences Philippine life. But how solid is that influence? After the video of Angel and Tenny Manalo, which Rappler first reported about, things were never the same for the church. Allegations of corruption and extravagant lifestyles of the church leadership – including the executive minister Eduardo Manalo – were unheard of before. These surfaced for the first time and were confirmed by expelled ministers. How true were reports about use by members of the Sanggunian of a multi-million-dollar, luxurious Airbus? How true were abductions of expelled ministers reported in the blog of chief critic Antonio Ebangelista, an adopted pseudonym of still unidentified Iglesia “rebels” who called themselves "defenders"? Accusations of corruption by former minister Isaias Samson Jr and other “rebel” members of the Iglesia rocked the very foundations of the church. How could a church expected to be a model of simplicity be associated with corruption, abuses and irregularities supposedly committed by its leadership? Photos and airplane logs of trips made by the Airbus, as well as a press conference held by expelled minister Lowell Menorca II, who narrated his ordeal, served to confirm the allegations. The exposés came to a head, resulting in a show of force by faithful and defiant members of the church who marched to EDSA. 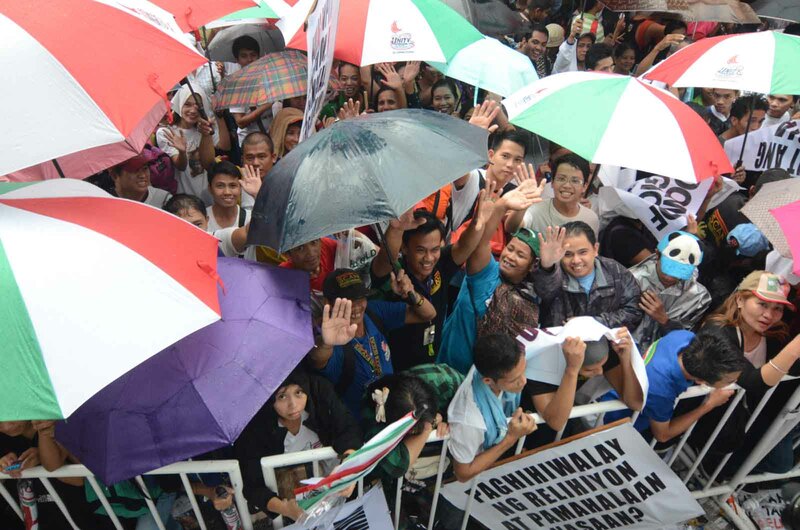 Heeding the call of their leaders, some members of the Iglesia moved to the historic thoroughfare from the justice department, headquarters of then justice secretary Leila de Lima. 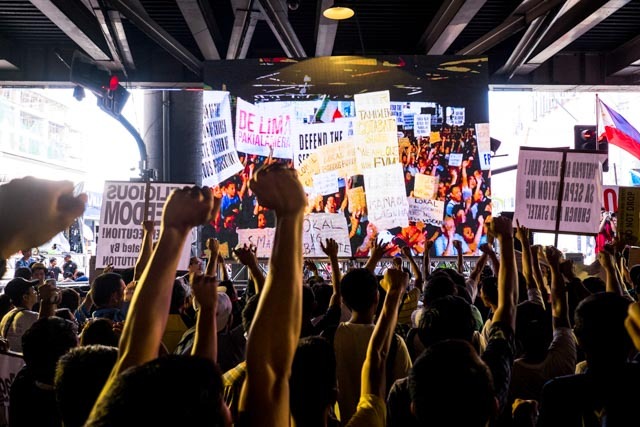 The rally surfaced the simmering conflict between church and state as represented by the Iglesia and the Aquino government. Administration insiders said no deals were struck with the Iglesia hierarchy, which asked for the removal of De Lima and the dropping of the serious illegal detention case filed by Samson against current leaders of the church. 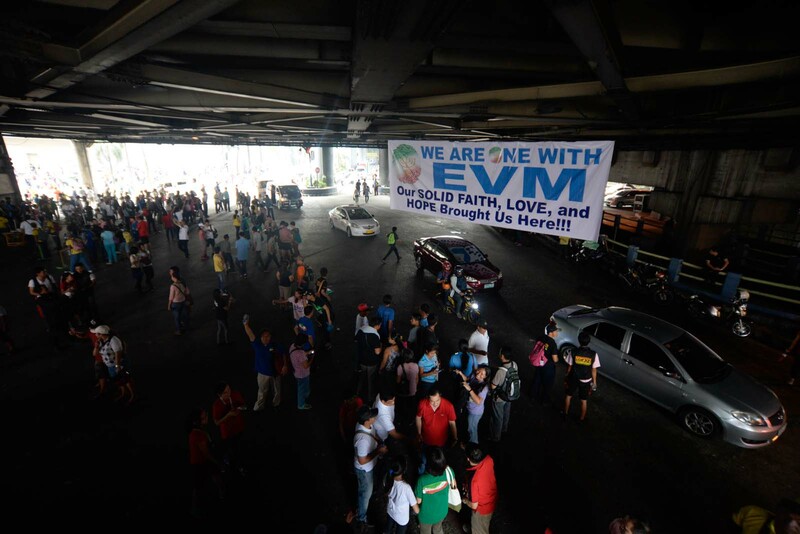 While insiders insisted there were no secret agreements made that prompted the Iglesia brethren to move out of EDSA by the 5th day, subsequent events months later lend themselves to an interpretation that would seem to indicate otherwise. That De Lima was running for senator and would have to leave the justice department anyway was perhaps a convenience for the administration. In November, just about 3 months after Samson filed an illegal detention case, the case was dismissed for lack of probable cause. “Was it coincidental?” some observers asked. 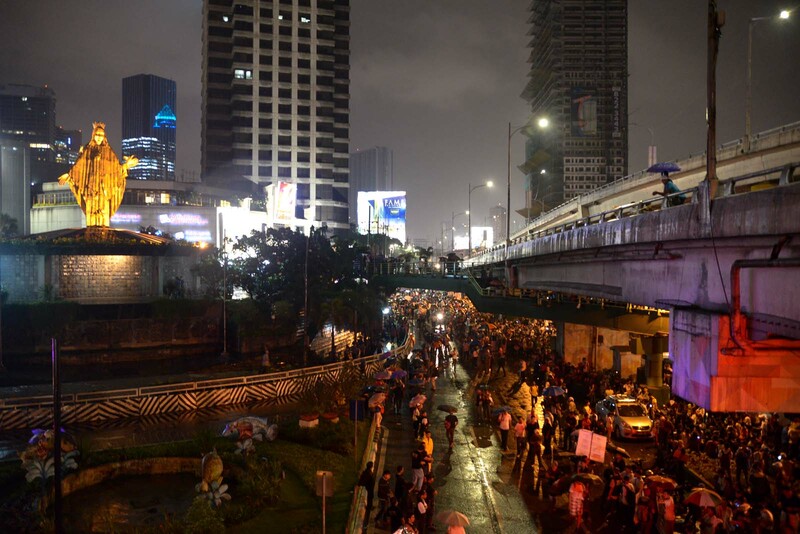 Five months after the first explosion within the Iglesia, rivalry reached a higher level as the younger siblings of executive minister Eduardo Manalo – Felix Nathaniel “Angel” Manalo and Lottie Manalo-Hemedez – were harassed in the very compound where they live. The unimaginable happened – physical barriers were put up and electricity was cut off. The siblings also claimed that the house of their father, former executive minister Eraño Manalo, was being ransacked by unidentified men. Photos of them who reportedly entered the compound via the backdoor were shared with Rappler as proof.